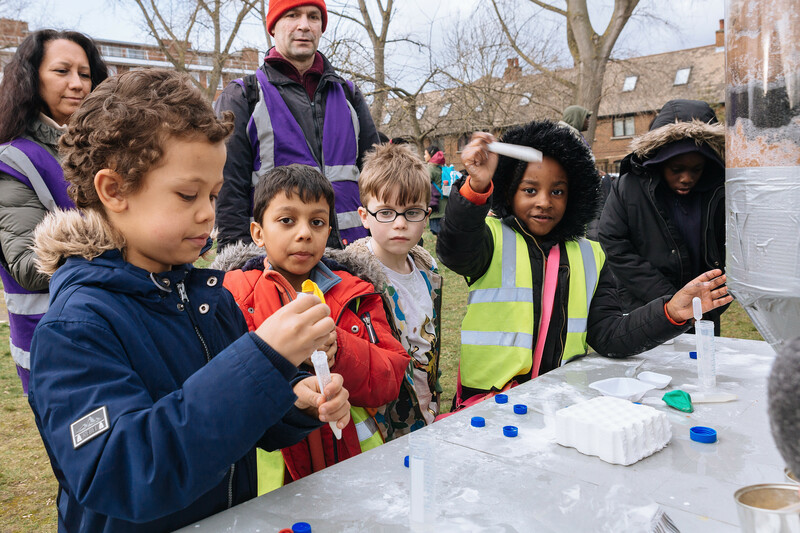 The National Forum for Public Engagement in STEM is keen to keep abreast of changes in public attitudes to science and to ensure we have high quality evidence to inform our activities. We have reviewed evidence of how public attitudes to science have shifted since 2000. We identified generally positive changes in public attitudes, which are paralleled by significant changes in how the scientific community approaches engagement with the public. We have seen a shift away from treating the public as ‘empty vessels’ to be told about science and why it is good, to a more respectful conversation that acknowledges that the public may have profound ethical concerns about science; that their curiosity needs to be stimulated; that they have insights and expertise to share, and an appetite to get involved e.g. through citizen science: a shift from ‘communication’ to ‘engagement’ and dialogue. Why was the scientific community so out of step with wider public opinion? Are we entering a ‘post truth’ era where scientific expertise is less and less valued? How should we respond collectively – and in particular, what does this mean for our approach to public engagement? Do these trends suggest our existing approaches are no longer fit for purpose? If so, what next? Public Attitudes to Science: a consortium of funders including BEIS and ESRC regularly commission an in depth survey of public attitudes to science. The most recent survey was completed in 2014. Public Attitudes to Chemistry (2015): the Royal Society for Chemistry commissioned research into current public attitudes, awareness, interest and engagement toward chemistry in the UK. Perceptions of science: Wellcome recently commissioned research into perceptions of science amongst individuals in the C2DE bracket and how those perceptions relate to leisure habits and other pass‐times. The British Science Association uses a four-category audience model and works with the King’s College London’s ‘culture tracker’ survey to better understand engagement with Science across the population. They categorise science audiences as ‘apathetic’, ‘receptive’, ‘enthusiasts’ and ‘scientists’. A National Forum for Public Engagement with STEM briefing paper.